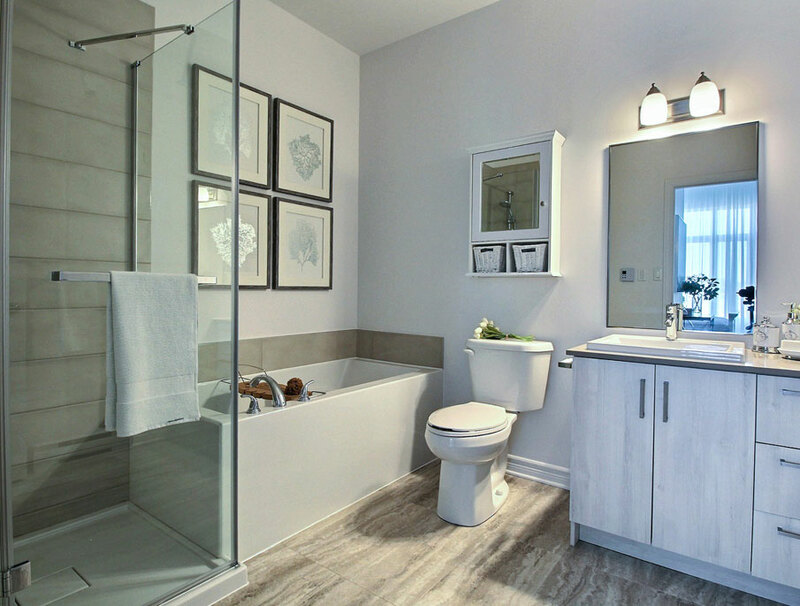 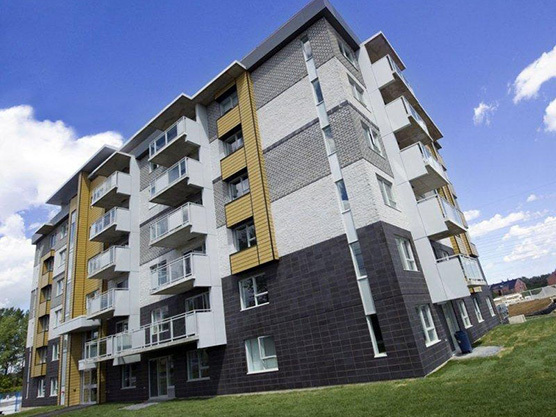 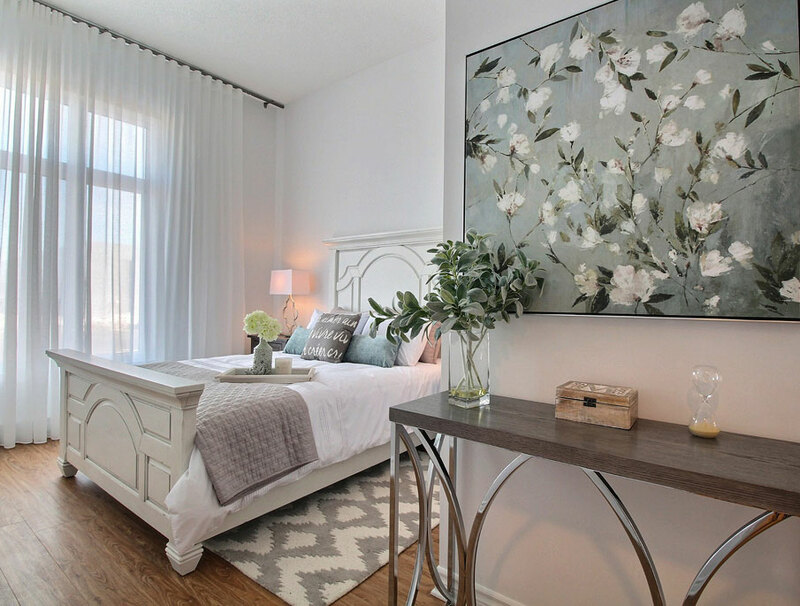 Lib Boisbriand is a complex of 149 condos for rent located at the heart of Faubourg Boisbriand, a vibrant area with many amenities including parks, bike paths, shops and much more. 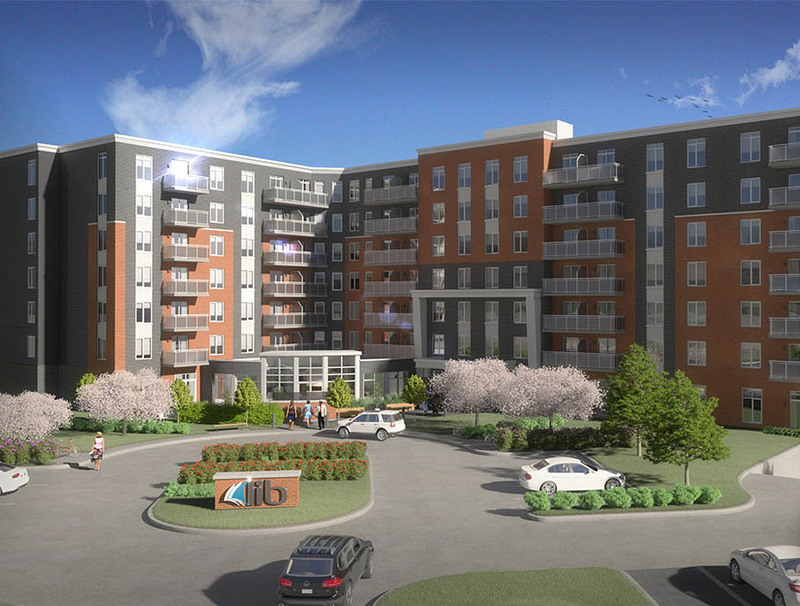 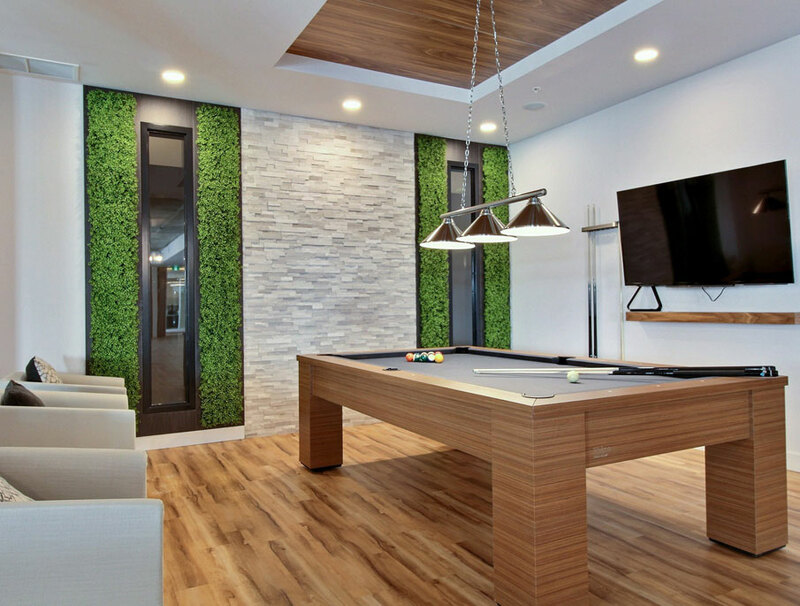 The Lib’s modern, well-designed, air-conditioned and soundproof rental condos are perfect for active people and those who want to enjoy the quality of life that comes with condo living but without the concerns of owning a property. 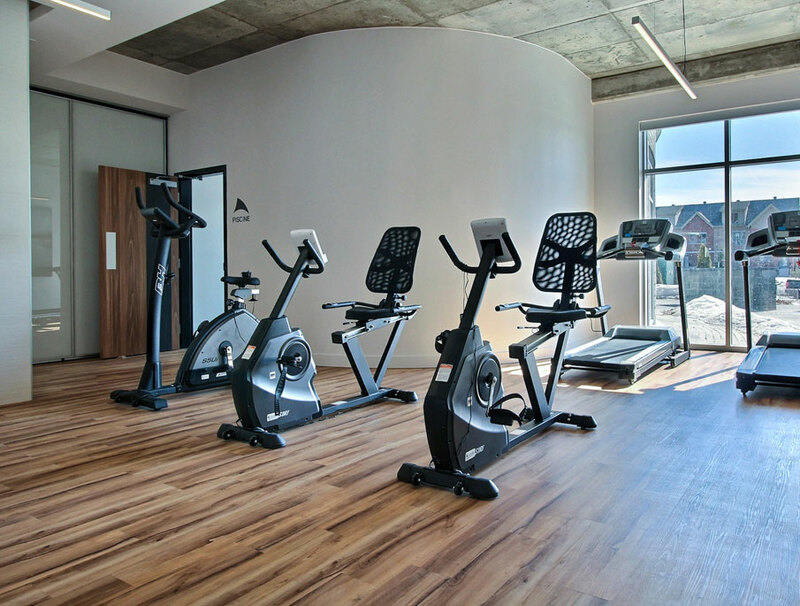 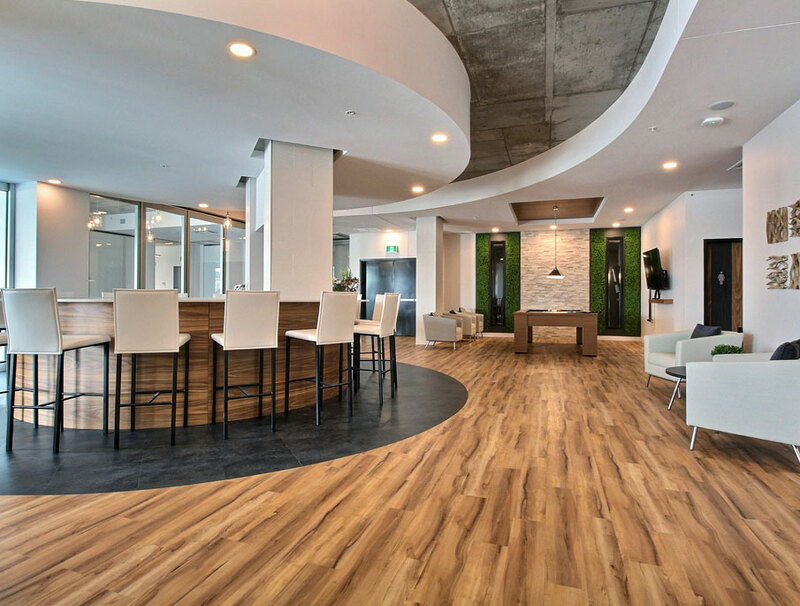 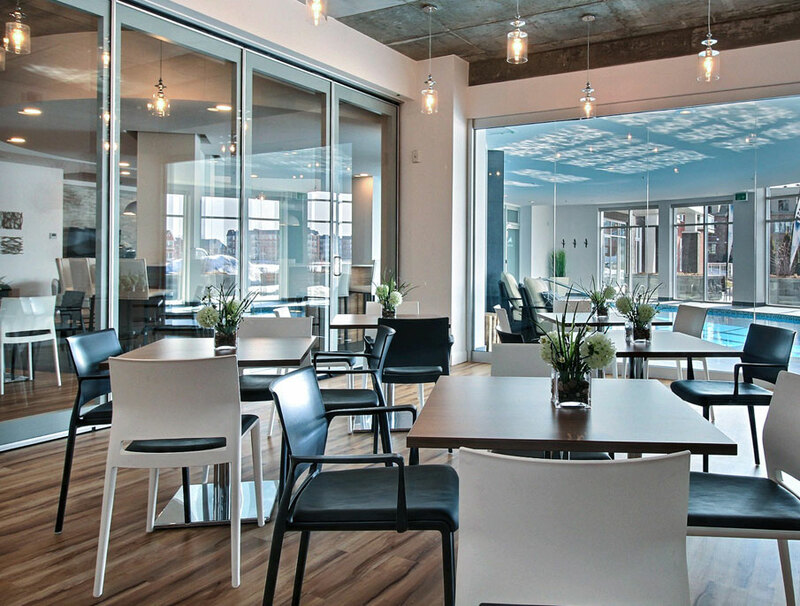 The building also offers its residents plenty of shared areas such as a fitness room, an indoor swimming pool, a business center, a terrace with BBQ and more. 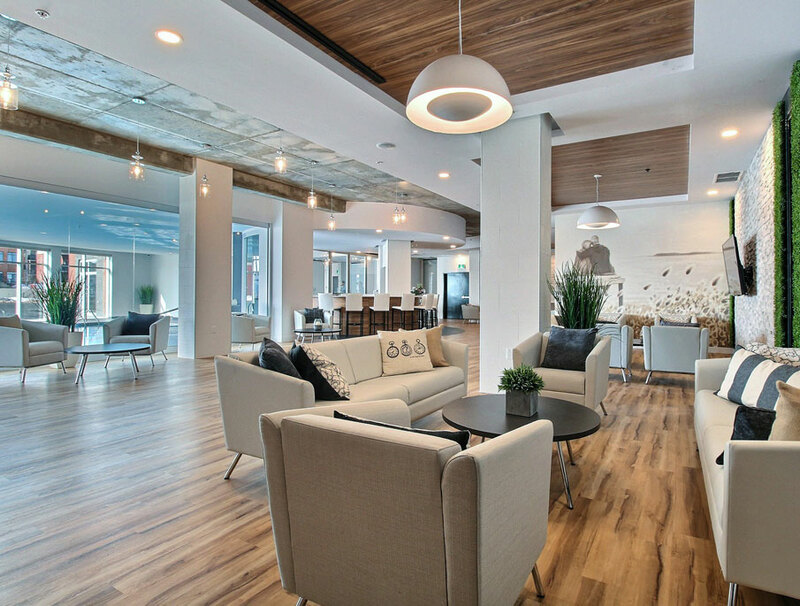 Construction Voyer offers condo-style apartments for rent in the prestigious Le Logix project. 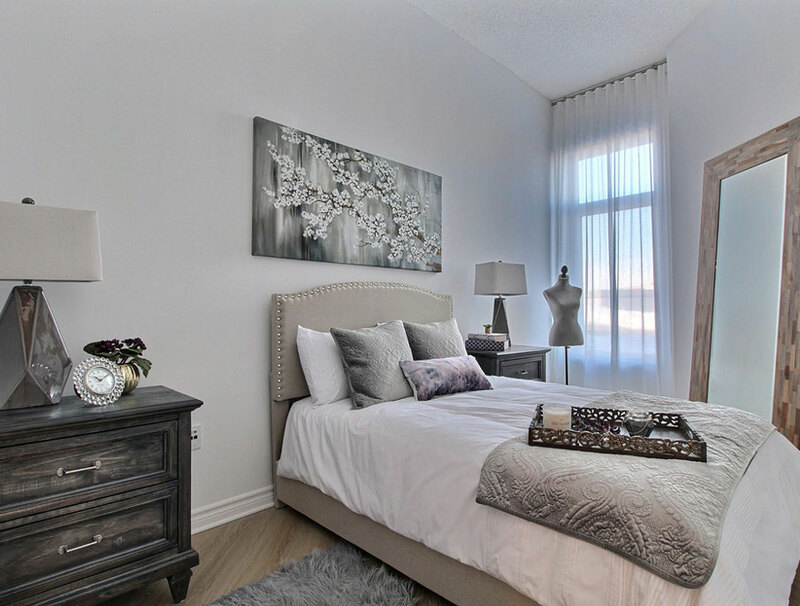 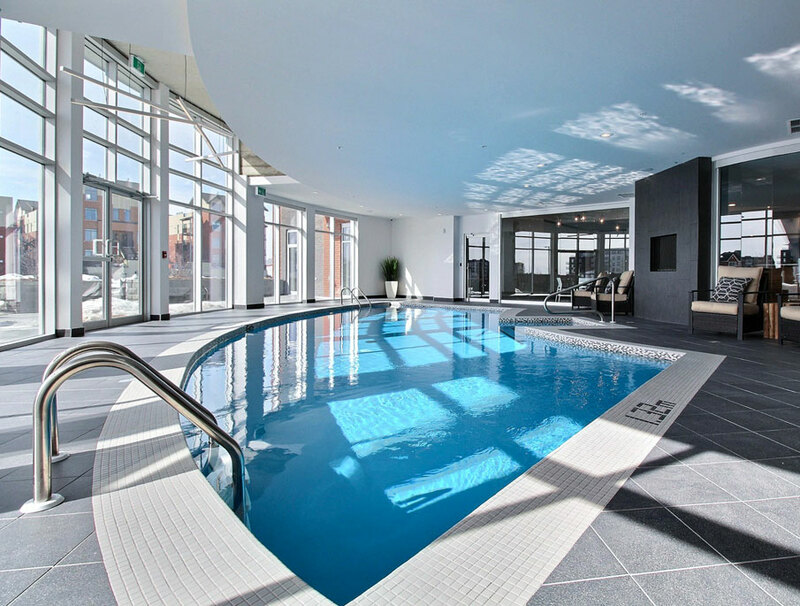 Located in Laval-des-Rapides, our 3½, 4½ and 5½ apartments for rent feature parking spaces, garages, and optional storage, snow removal, concierge service, housekeeping, maintenance and repairs. 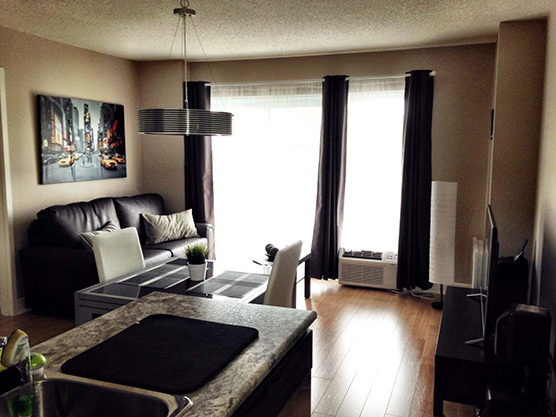 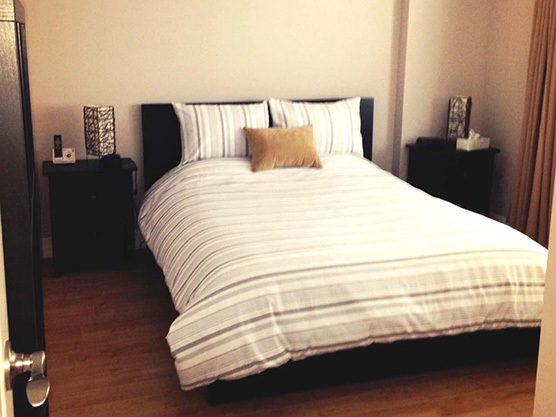 Living in a condo, without the fees, taxes and responsibilities of ownership is possible! 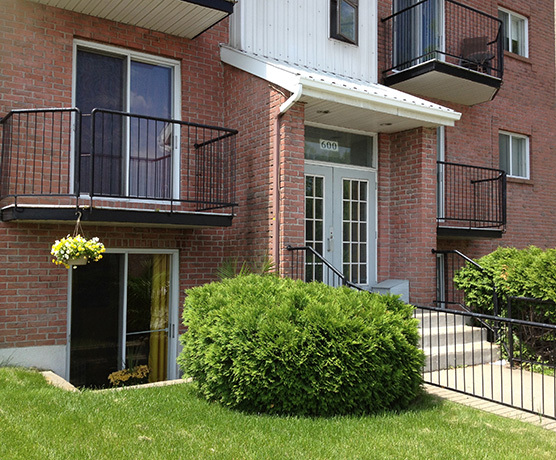 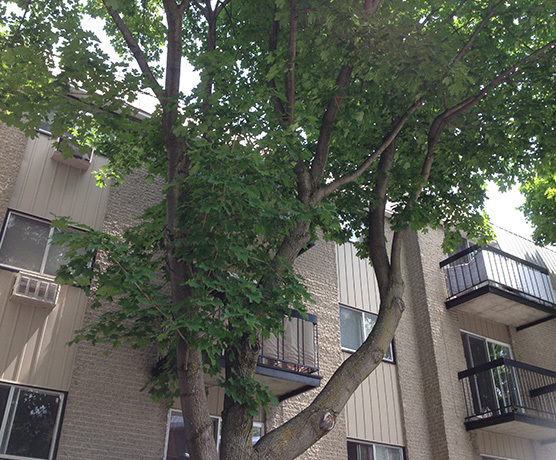 Available now: two 4½ condo-style appartment located at 615 Robert-Elie Street in Laval. 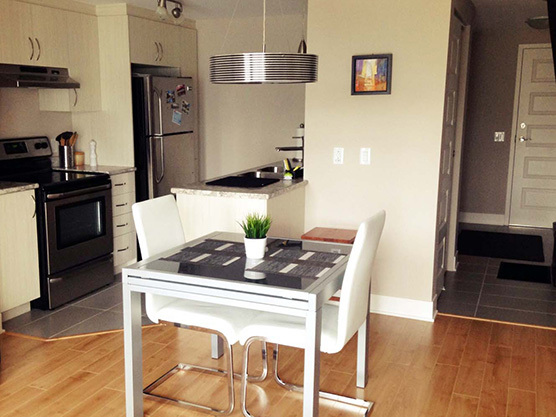 Rental includes: electricity, heating and hot water, 5 appliances, exterior parking space and access to exterior swimming pool, gym and tennis court. 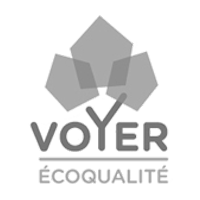 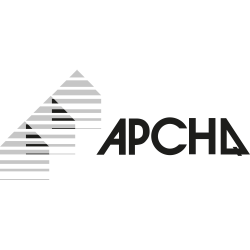 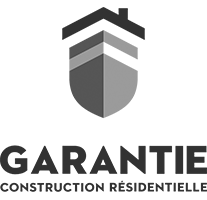 Construction Voyer offers a broad selection of apartments for rent. 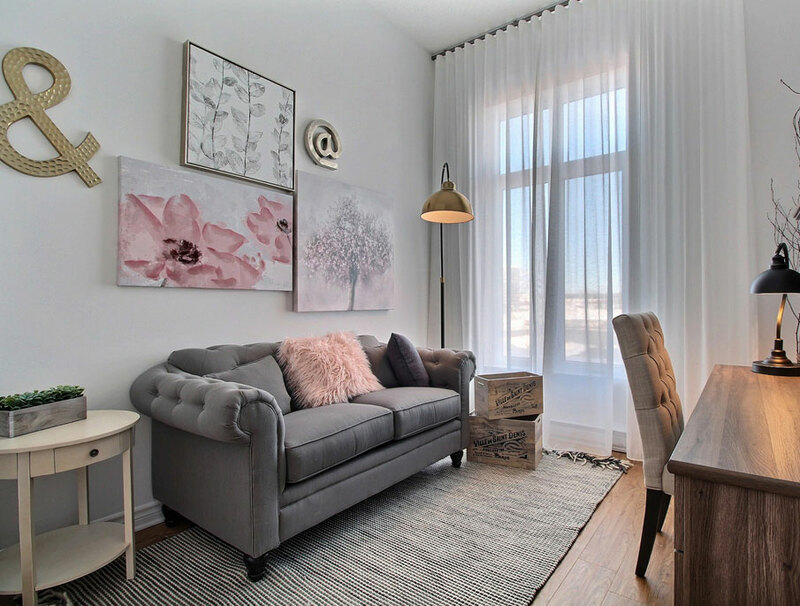 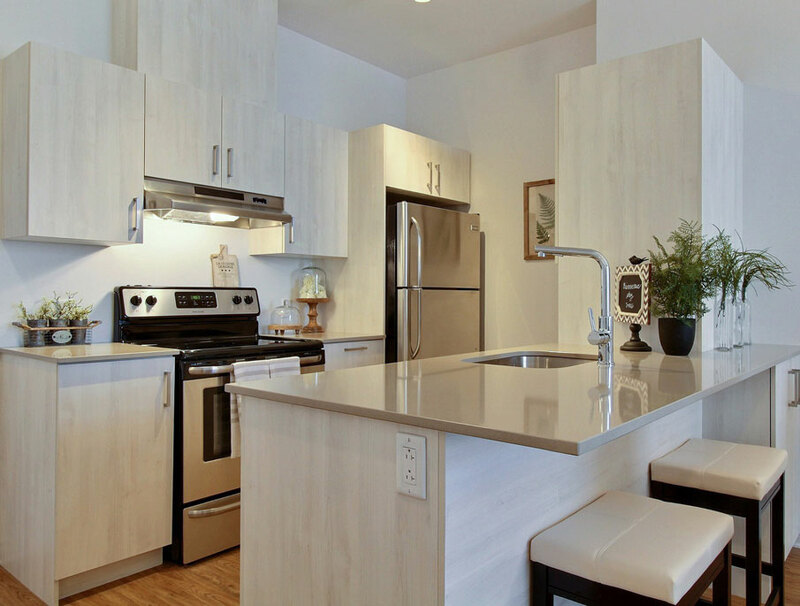 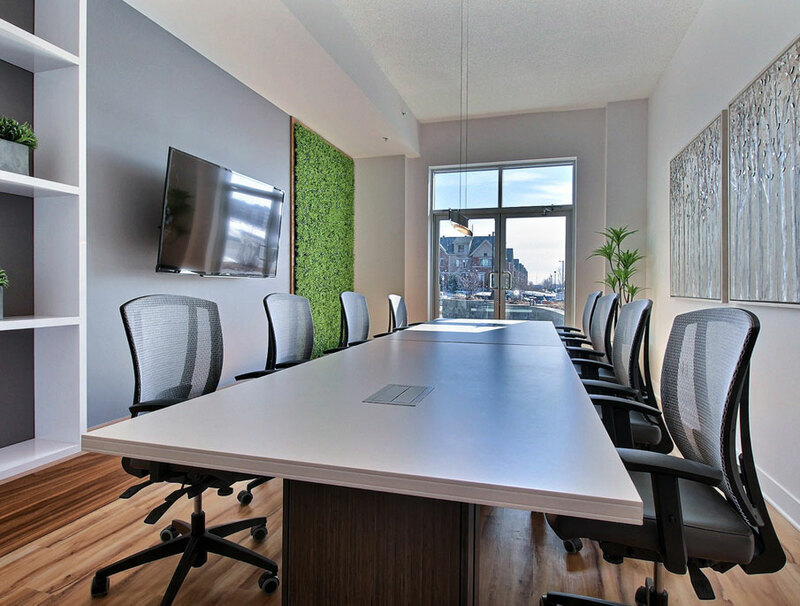 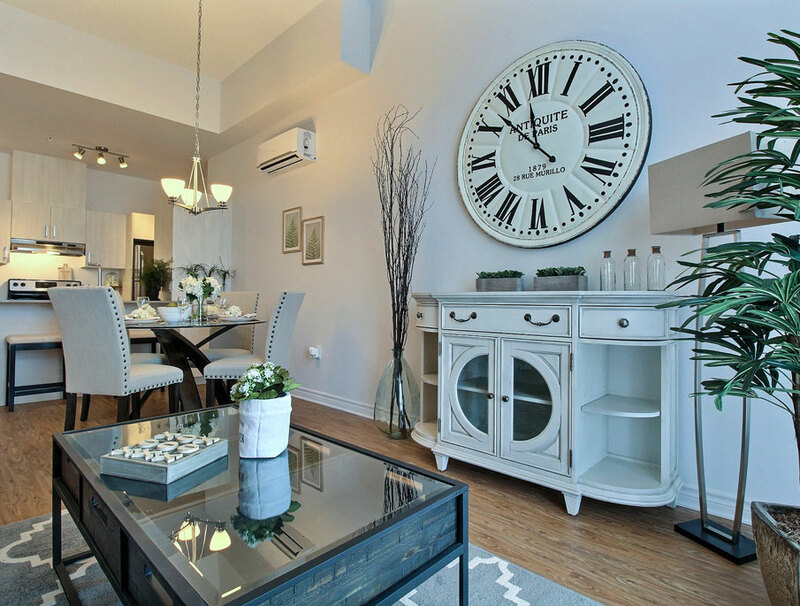 Located in Pont-Viau, Laval-des-Rapides, Chomedey and other prime North Shore neighbourhoods, our 3½, 4½ and 5½ apartments for rent come with parking spaces, snow removal, concierge service, housekeeping, maintenance and repairs. 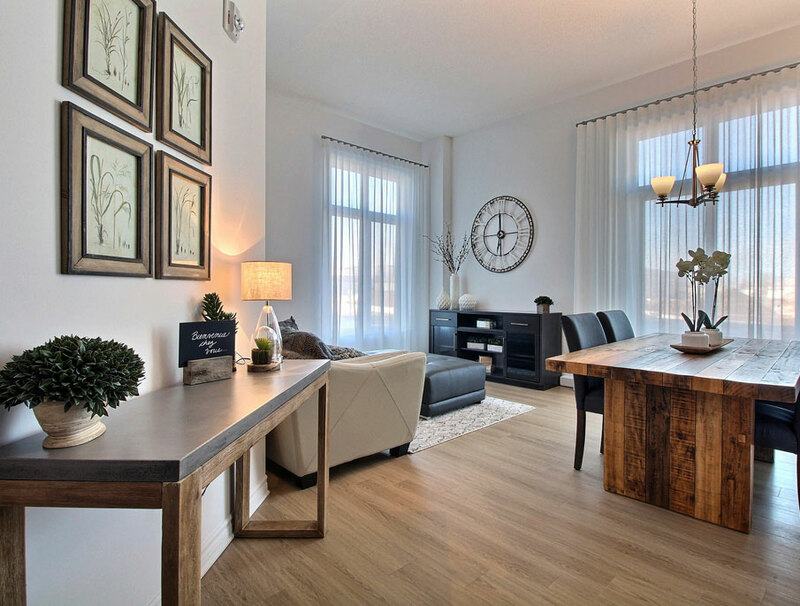 Renting with Voyer is easy and affordable! 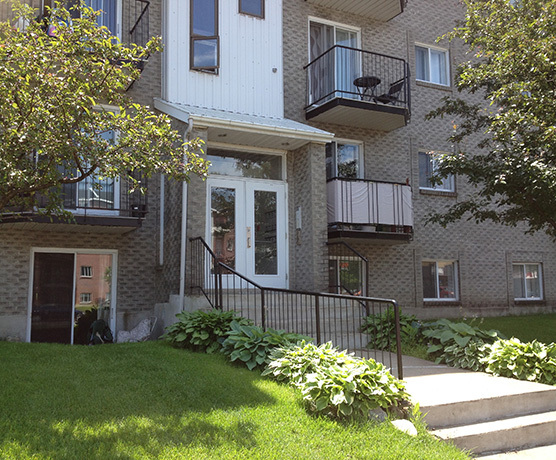 In the heart of Laval, a dynamic and lively city! 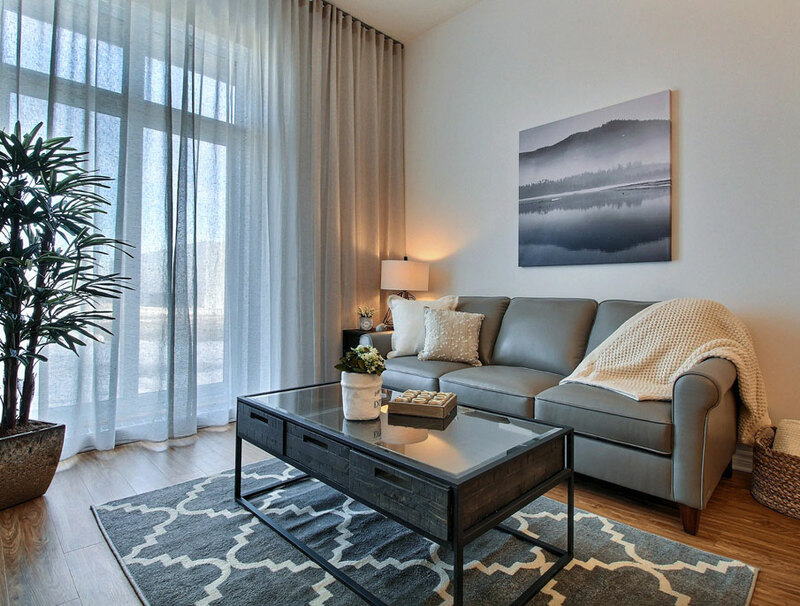 Get in touch with Fabienne, our friendly rental agent, to discuss your needs in greater detail and find the right condo or apartment for your lifestyle. 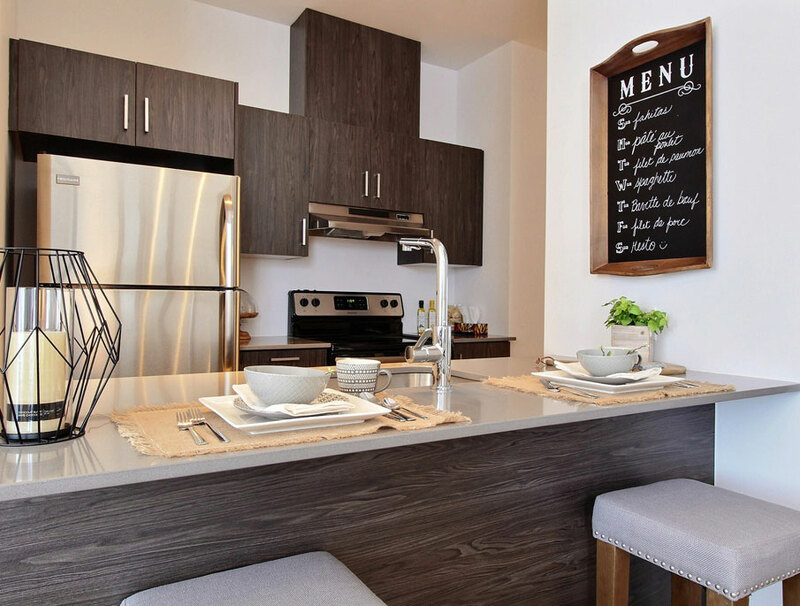 You can also select your desired features for your future apartment from our rental form, and it would be our pleasure to suggest the ideal properties for you.